Take home a superbly capable Dell Optiplex machine for the lowest UK price – fully guaranteed and ready to ship right now. 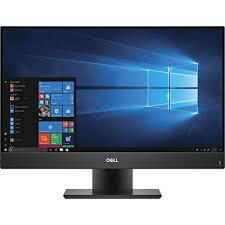 ITC Sales is proud to offer an extensive range of cancelled stock orders from Dell, meaning cheap computers for sale with all the benefits of buying brand new. If you're looking for an all-in-one that ticks all the right boxes with the bonus of big discounts, you've come to the right place.